The School was originally founded in 1899 by the Wingfield Digby family who owned Sherborne Castle. 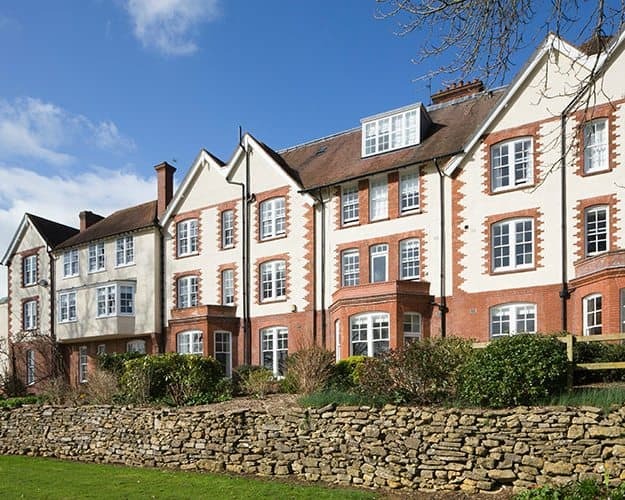 Settled in the picturesque landscape of Sherborne, the School’s main boarding houses and teaching facilities form a crescent around green playing fields and lawns on the town’s edge. 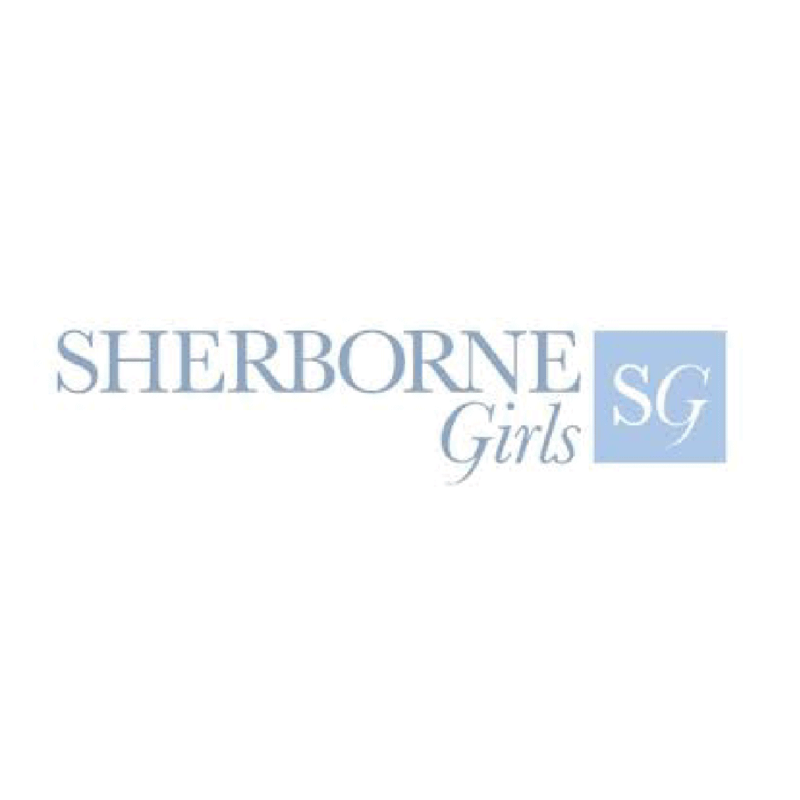 The School collaborates tightly with Sherborne School for boys and some of the common features are coordinated term dates, some A level courses, IB social event, two joint plays, the Academic society, Epicurean society and music. This way, the girls are enabled to share entertainment with boys, a situation envied by similar girls-only schools in the area. The number of girls who take IB has grown. The results are quite impressive, with 55 per cent of subject grades at 7 and 6 (equivalent of A level A*/A). Maths is the most popular at A level with exceptional results, followed by art, art history and religious education. Eighty-one per cent of A level entries have recently been graded A*-B (54 per cent A*/A), with 76 per cent of GCSE papers being graded A*/A. The curriculum is comprised of a vast choice of subjects, including Russian, Japanese, theatre studies and DT. The School has brand new labs with practical and teaching areas and the language department with plenty of language IT. Girls have their own personal tutor and they move to a new one every two years. At the moment, there are about 20 per cent of students with mild special needs. There is a possibility of arranging extra lessons, but the girls are not withdrawn from other lessons or key activities. Girls’ sports teams can easily compete against the best in Dorset. Lacrosse has become increasingly popular and the girls are proud of their achievements. Other sports that are offered at Sherborne include hockey, netball, riding, polo, martial arts, dance and many more. First-class sports facilities are offered to both students and the local community, including indoor pool, fitness suite, gym and dance studio, Astro and tennis courts. The head of art is an inspiring teacher. The art block includes libraries, photography, printmaking and studio space for A level candidates. Sherborne Choral Society and Sherborne School Symphony Orchestra are run jointly with the boys’ school. The two schools also share musical theatrical productions. Many charitable activities have been organised by the School, including a project for juniors in New Aldhelmsted West and a trip to Nepal in order to help an orphanage. The girls come from different backgrounds – old families, forces families, diplomats, Londoners. Around 10 per cent of them come from overseas (Hong Kong, Nigeria, Europe and Dubai) due to the introduction of IB. Some of the School’s notable former students are Dame Emma Kirkby, Ruth Rogers, Sophie Kinsella, Dame Juliet Wheldon. Many of the former pupils are exceptionally efficient and support their school’s numerous initiatives. Prospective students may take the common entrance paper or the exams in maths, English and reasoning, and a mandatory interview. The majority of girls start at 13 and they mostly come from Hanfort, Port Regis, Hazlegrove, Sherborne and other schools. Having completed A levels, virtually all girls go to universities to read a variety of subjects (modern languages, theology, science). The most popular choices are Bristol, Durham, Edinburgh, Exeter, Newcastle and Oxford Brookes.